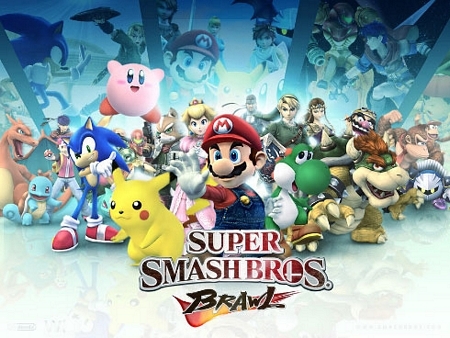 Everyone starts at Brawl level one. As you win matches, you move up in level and have to Brawl more. I'll add more levels as needed. Game Battles, All is Brawl, Smashboards, etc. matches are worth 1.5 Brawls, Inter-clan matches are worth 1. Wait, so I have to brawl someone 3 times a week? Like every week brawl Wil or Shira 3 times? Yes, or you can Brawl Wil twice and Shira once, or Wil, Shira, and SMAC. Or just any two people on Game Battles. Tihs is probably a stupid question, but it has to be online, right? You can't do a 2 out of 3 with a lvl. 9, right? and what happens if i don't because i dislike wifi? i'm on vacation for most of july and a week in august... i'll get back into the rythym once school starts, but until then it's really hit and miss for me.